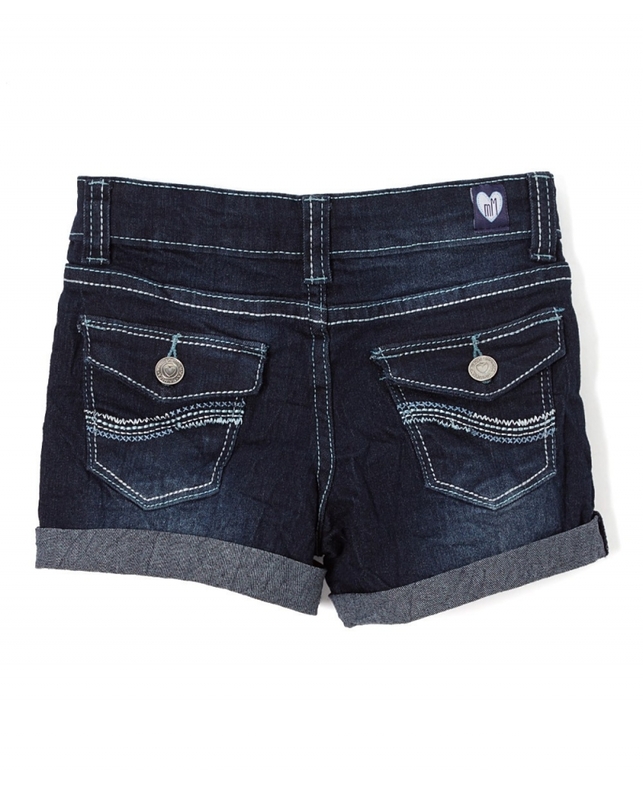 Girls' Denim Shorts. Ultra soft, stretchy and comfortable denim fabric. Adjustable inside waistband.